Description: 130 pages, color plates throughout. 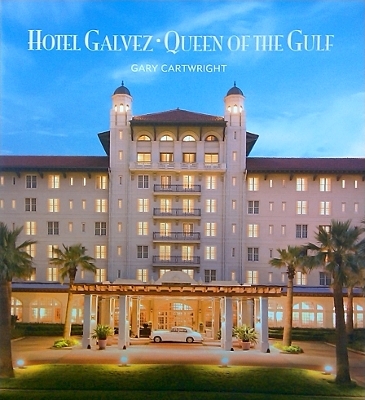 The story of Galveston's premier hotel told by the author of "Galveston: A History of the Island," and Texas Monthly contributor Gary Cartwright. A stock of signed copies is available while they last. Viewed: 3,591 times since March 17, 2012.